Regular Maintenance - Training for Pool Owners - Existing Equipment Repair - New Equipment Installations - Water Treatment & Balancing - Computer Water Analysis - Troubleshooting. We will tailor a service that suits your pool, your lifestyle and budget. MOBILE POOL MAINTENANCE ROCKINGHAM, POOL MAINTENANCE AND REPAIRS SAFETY BAY ROCKINGHAM. 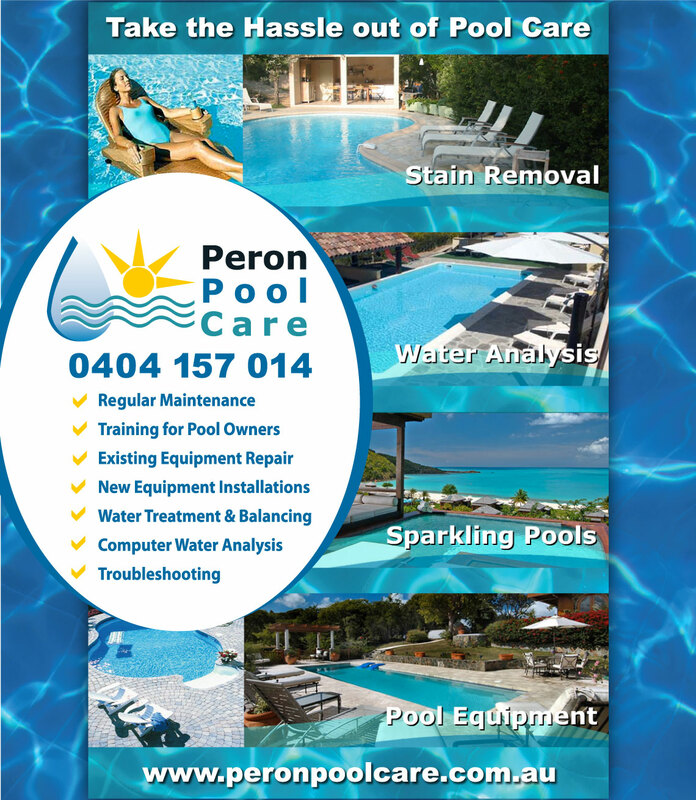 POOL RESCUES AND DIAGNOSTICS WANDI, GOLDEN BAY POOL MAINTENANCE, MOBILE POOL CASUARINA POOL REPAIRS AND MAINTENANCE, ONSITE POOL MAINTENANCE ROCKINGHAM, SECRET HARBOUR POOL REPAIRS AND MAINTENANCE, POOL RESCUES CASUARINA ROCKINGHAM WANDI GOLDEN BAY SAFETY BAY POOL TECHNICIANS. Take the Hassle out of Pool Care. Regular Maintenance - Training for Pool Owners - Existing Equipment Repair - New Equipment Installations - Water Treatment & Balancing - Computer Water Analysis - Troubleshooting. We will tailor a service that suits your pool, your lifestyle and budget.